on piece cancelled by EMBEKE cds. 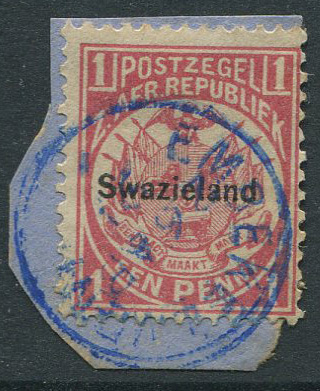 VAN DER MOLEN Peter Swaziland Philately to 1968. 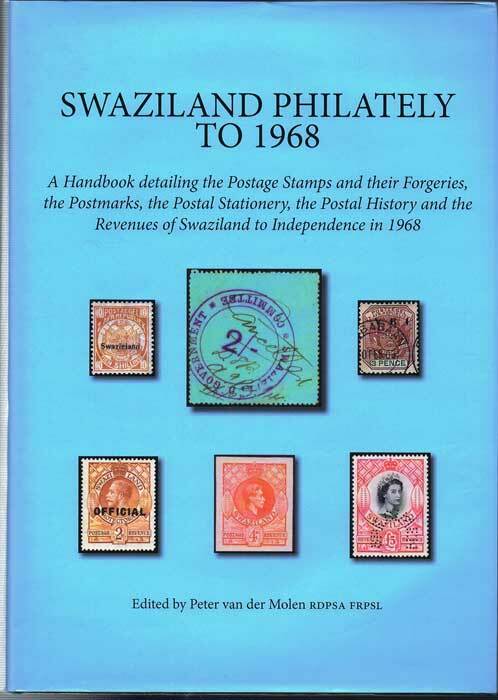 A handbook detailing the Postage Stamps and their Forgeries, the Postmarks, the Postal Stationery, the Postal History and the Revenues of Swaziland to Independence in 1968. R.P.S., London 2013 532 large pp. 1st ltd. ed., no. 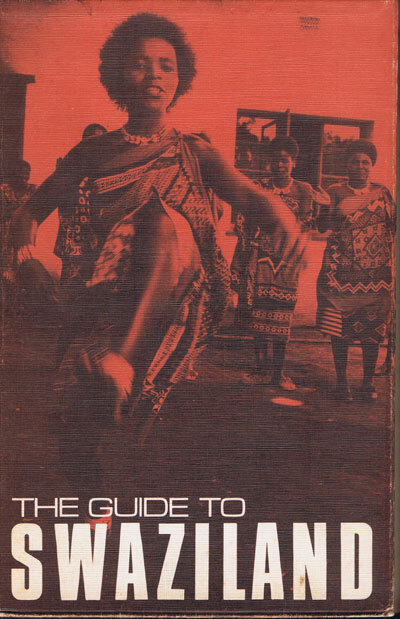 60 of 150 copies, new in D/W.